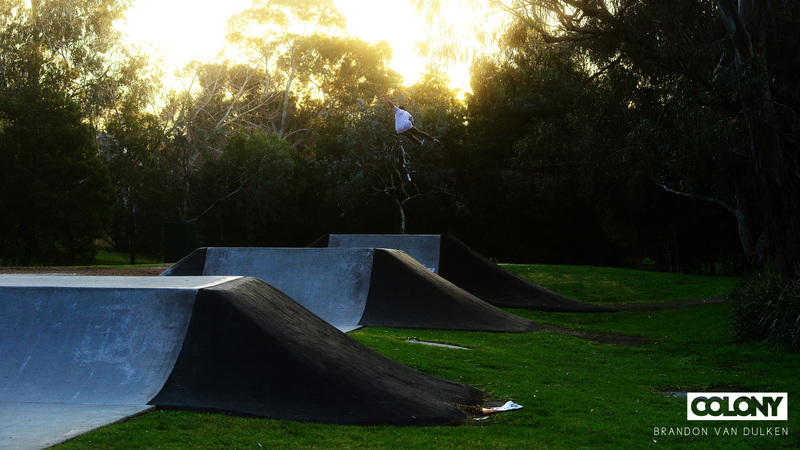 I just got back from a trip we took over to Adelaide with Mick, Tom, Chris and Luke. We were over there filming for a video in conjunction with the Elizabeth Riders committee which will be used for helping teach kids in school about BMX. 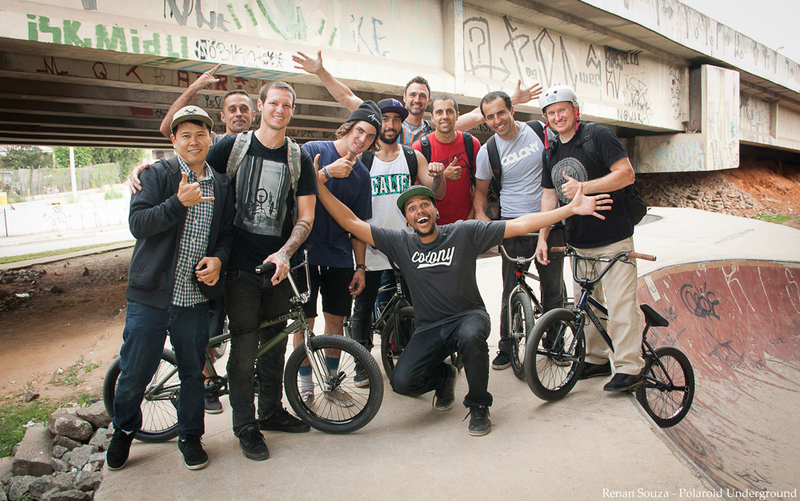 The trip was a blast and all the crew we hung with were real cool. 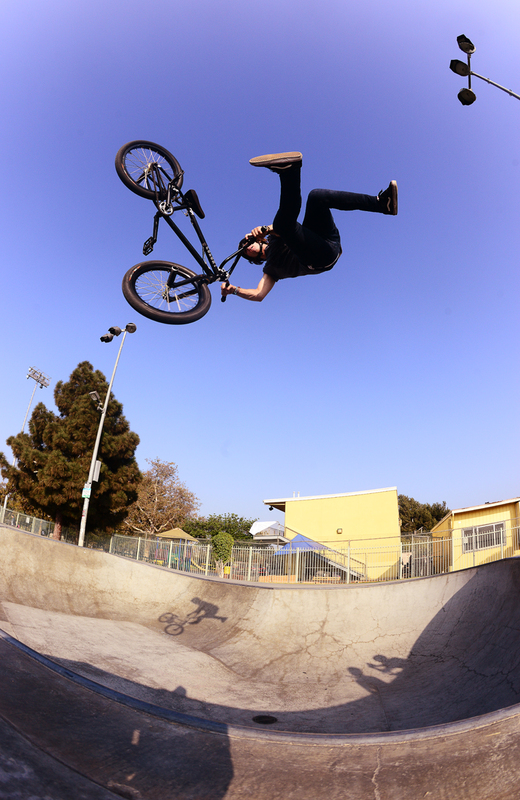 Thanks to Dave Rubinich for hooking us up with these dialed photos. 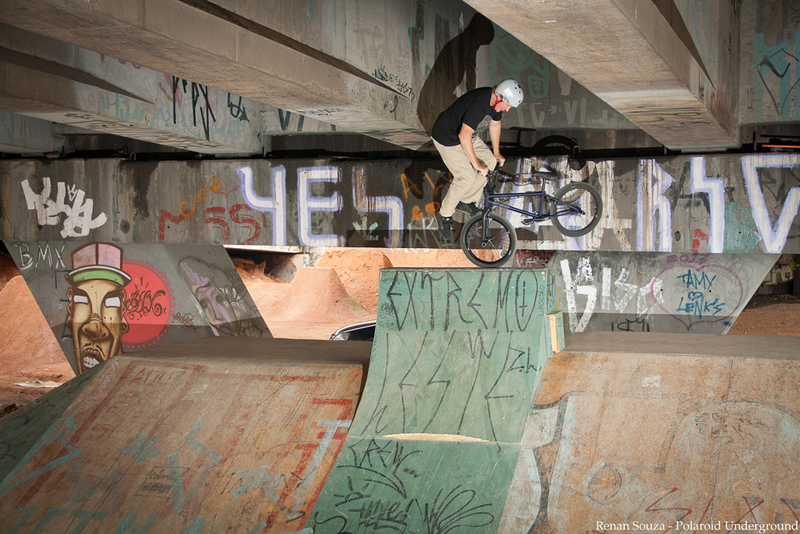 Chris had a bunch of clips stacked from his travels over in the USA late last year. Packed full of good moves from California. 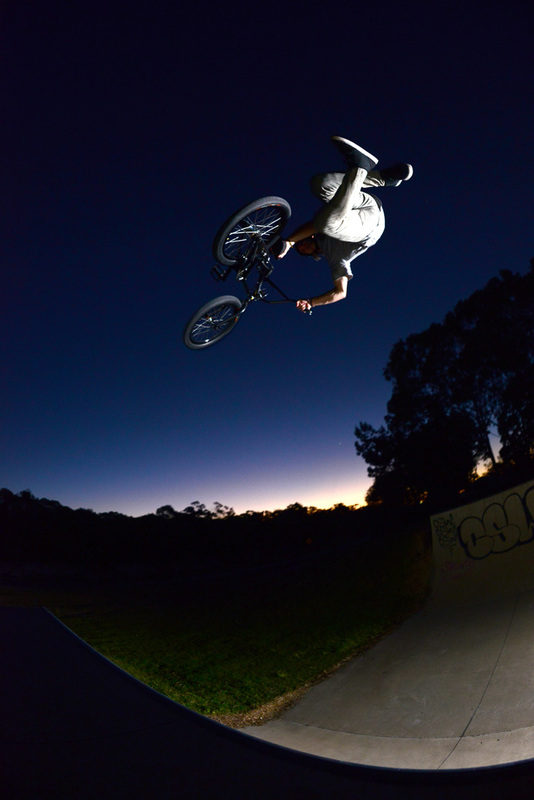 Filmed by Ryan Guettler and put together by Chris. 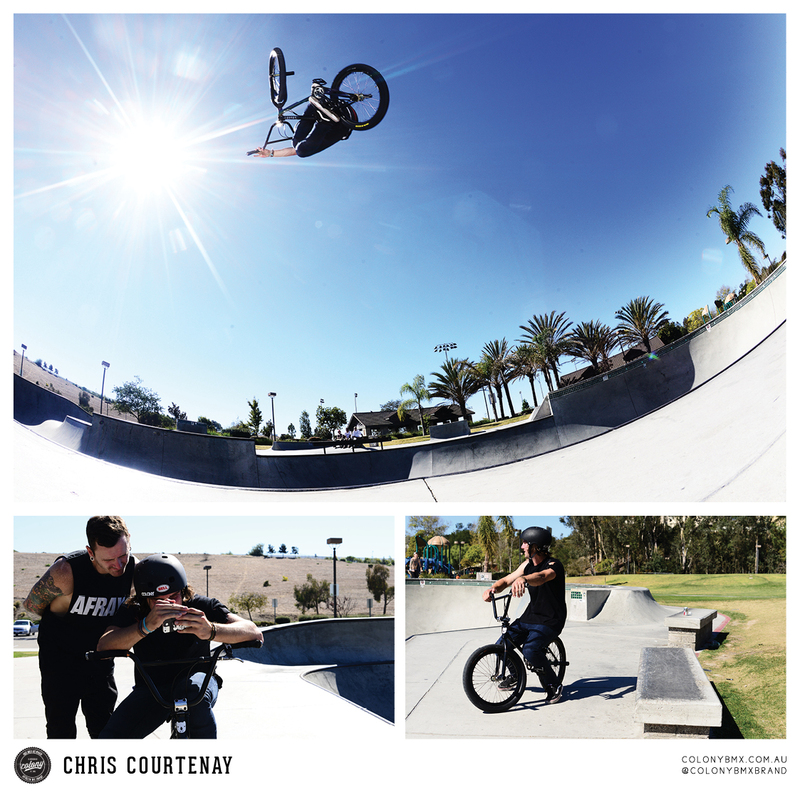 Brand new Chris Courtenay video to start your day off! 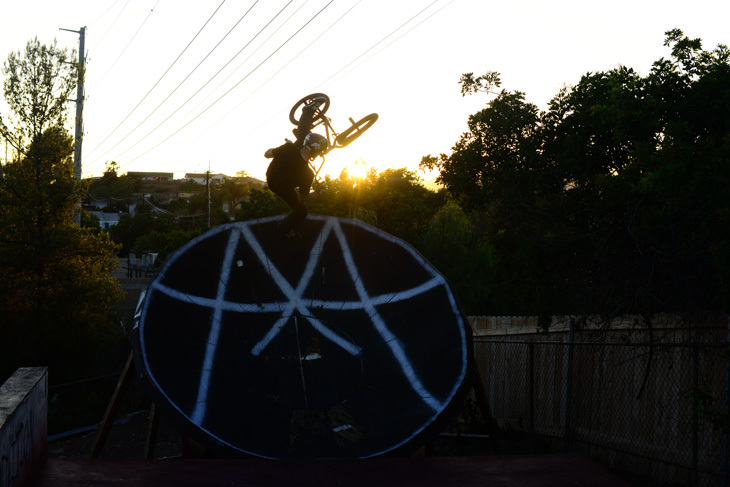 The majority of this was filmed on a trip between Sydney and North Queensland over 3 weeks along with some footage from Chris’s recent time in the USA. Both Ryan and Chris have some amazing clips in this video from Vital and the Play contest over in Florida. Chris just hit up the Play comp in Florida and shot through this update about the whole deal. 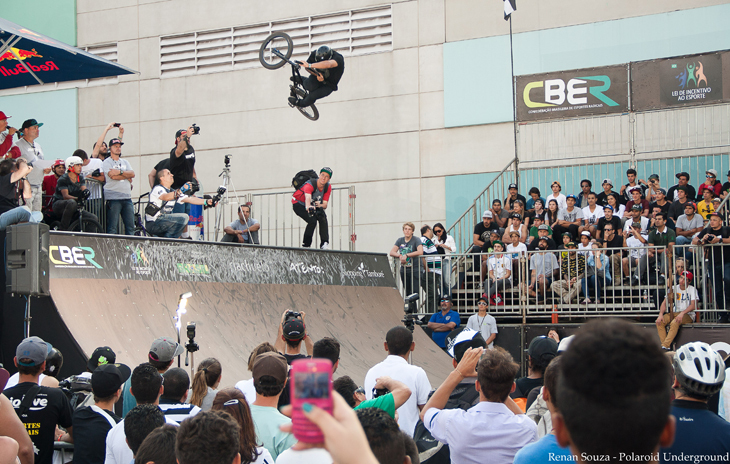 Quick trip to Florida for the Play Bmx Contest, super grateful to get an invite to this as was such an amazing contest. Finished up 7th which I was psyched on and also got to experience a bit of the day to day Florida life which all I can say is if you get the chance check it out for sure! Now at the airport back to Cali for another month before I come home! 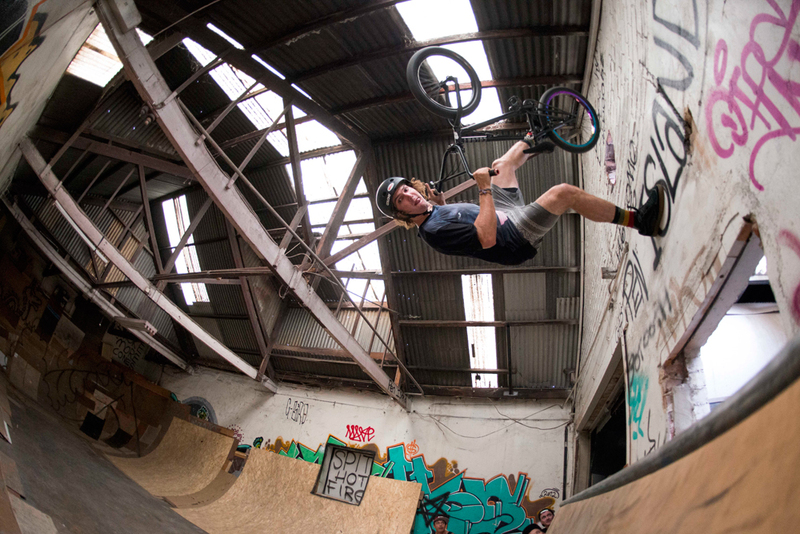 Vital posted up some videos from the Game of Bike over the weekend. Check some of them out below. 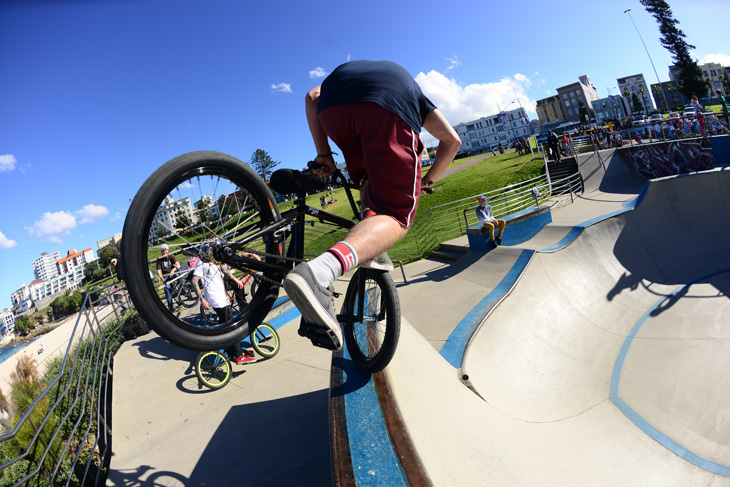 Congrats to Ryan, Chris and Luke who all did well at the Vital comp over the weekend. 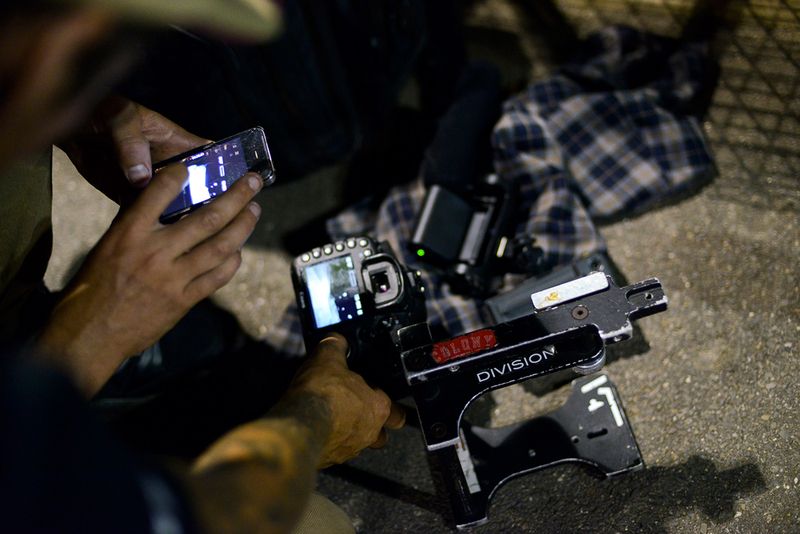 Video’s should be dropping soon. 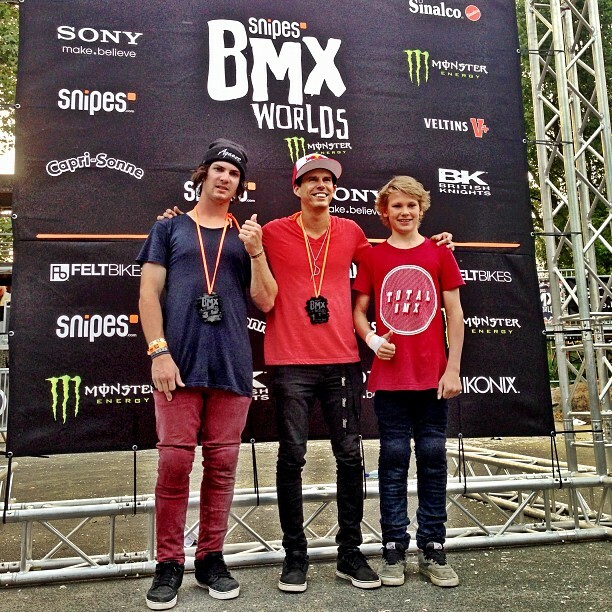 Guettler, Chris and Luke Parker are off to the Vital BMX Game of Bike this weekend at Woodward West. 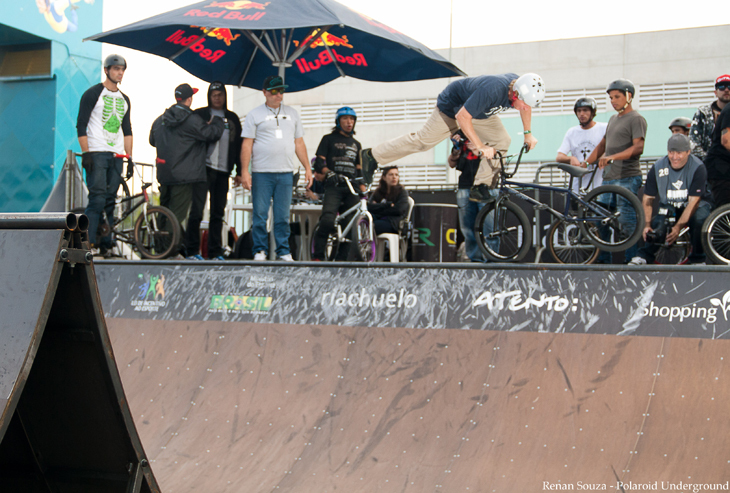 It looks like it’s going to be an crazy contents from the line up of riders going. So every day or 2 I have been getting sent photos from the guys in Brazil documenting their trip and I must say I am very jealous. 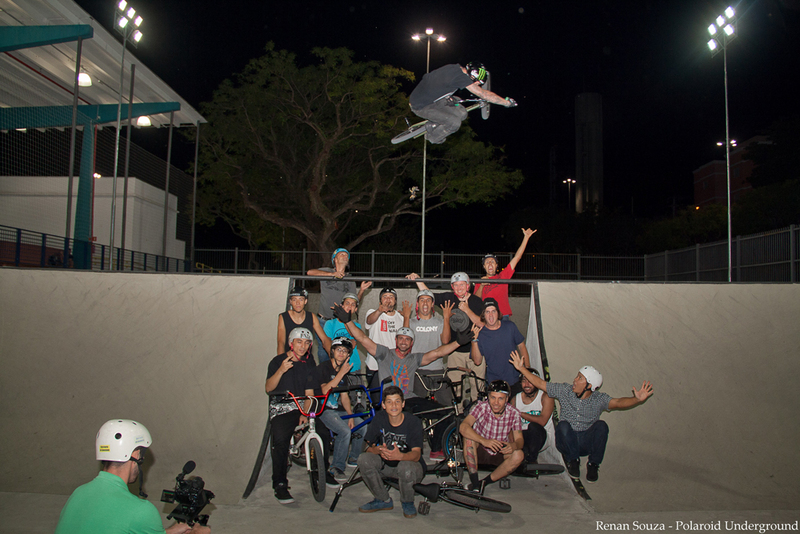 It really does look like they are having such a good time along with the locals, just seeing how stoked everyone is in these shots makes me love BMX more and more. Go ride. 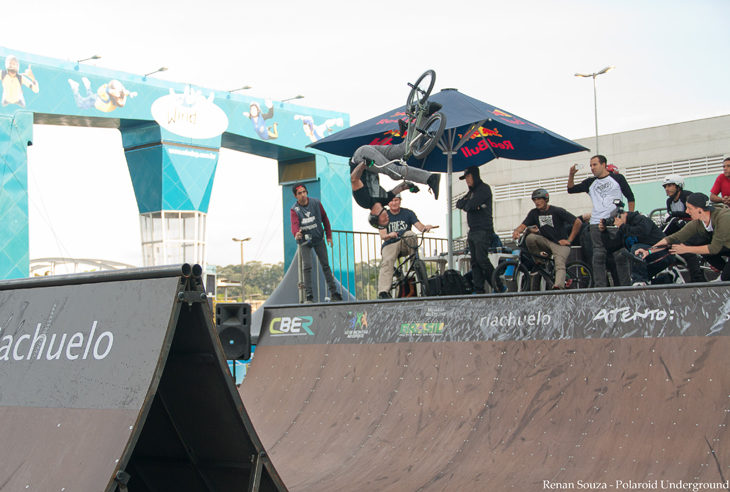 Thanks to Renan Souza for the photos. 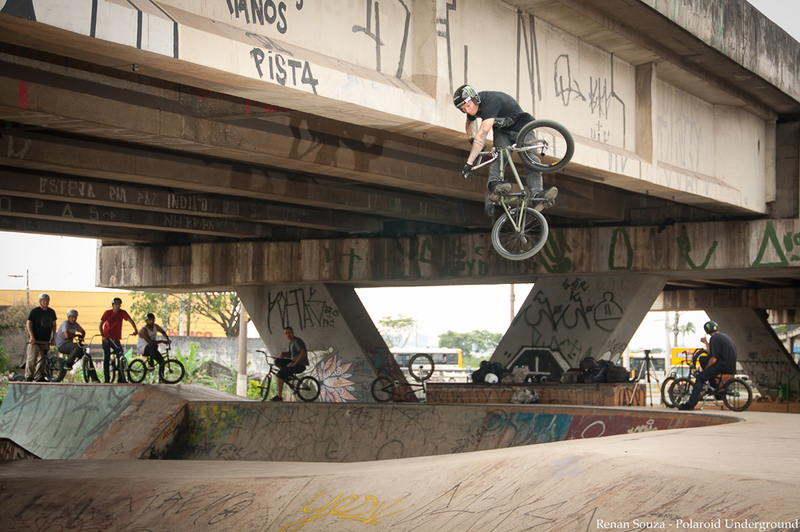 Valvo sent through some more photos from the Brazil comp that the guys hit up. 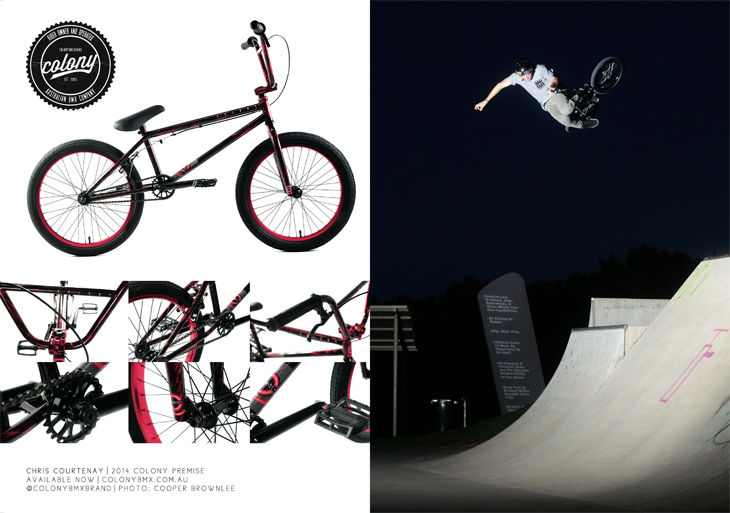 Like I said the other day, the guys have been having a blast thanks to our great distro over there Dream BMX. The guys are setting off on a little roadtrip for a few days before heading home, look out for more updates from the trip soon. Chris & Dean at the Fox Pro. Last week in Melbourne at Rampfest saw the Fox Pro comp go down where a lot of heavy hitters were in appearance. Both Chris and Dean were in the mix and killed it! This video has footage of both the guys going in hard. 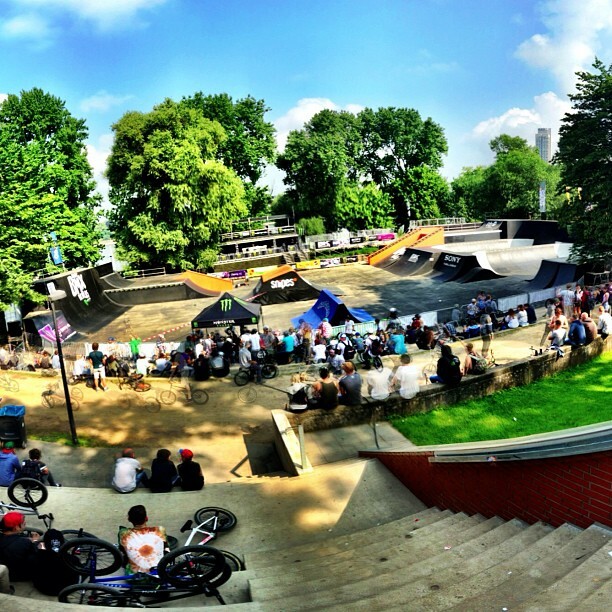 Chris Courtenay just placed 3rd in pro park at the Worlds in Cologne, Germany. Congrats mate !! Chris has been killing it of late & it’s great to see him do so well over there. He will soon jet back to Australia for a comp organised down in Melbourne. 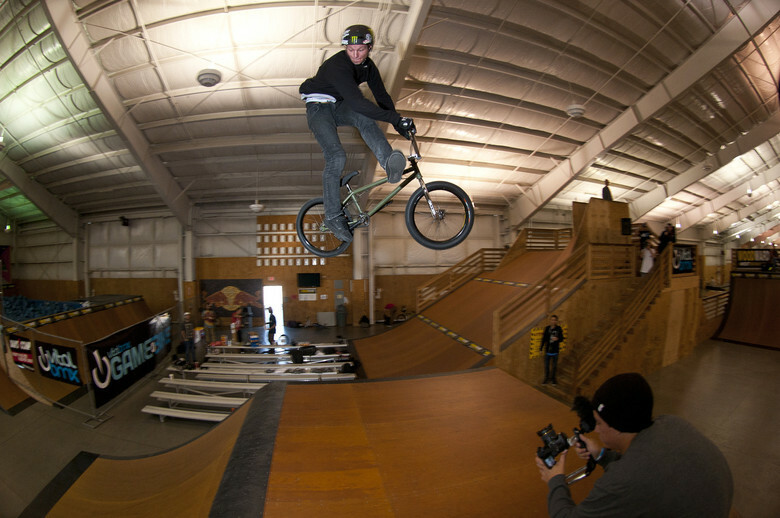 Then it’s off to the USA for the Colony week at Woodward West for the 2013 shootout video contest. Good times ahead !! 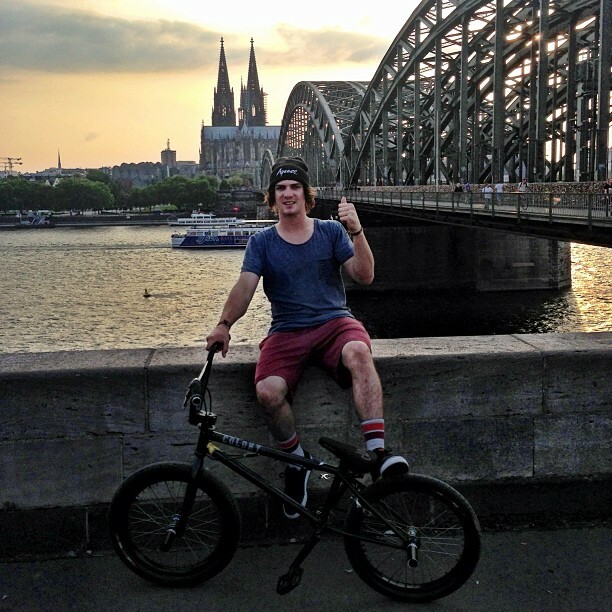 Chris Courtenay is over in Germany for the 2013 Worlds right now. If you’re over there make sure to go up & say g’day. Look out for the guy airing higher than most & having a blast of a time. Good luck over there mate !! 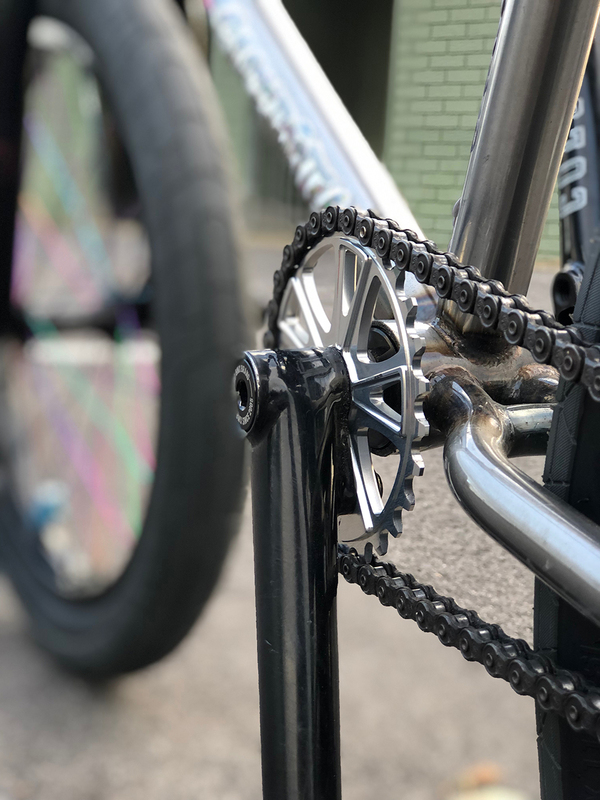 Check out his signature CC Sprocket while you’re at it here now. Available everywhere. A couple good days spent in Sydney were just had with real good weather, clips filmed and too much dice played. 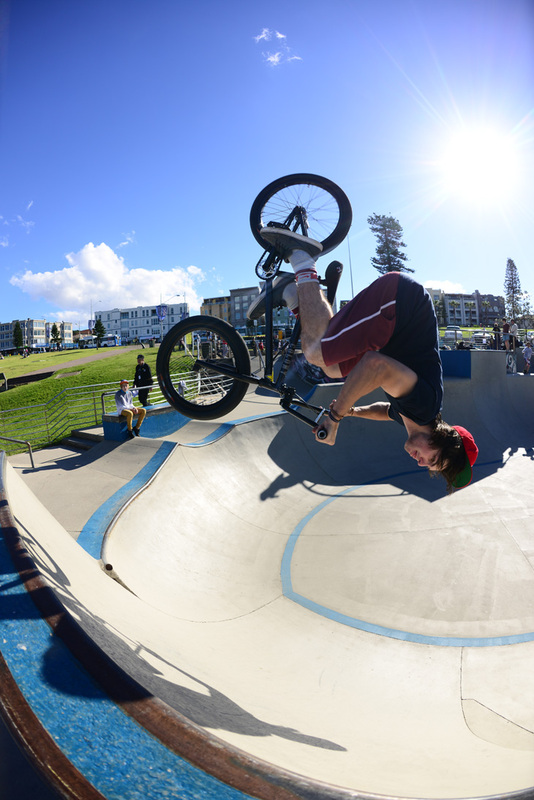 Here are a couple photo’s of Chris at a packed Bondi park. 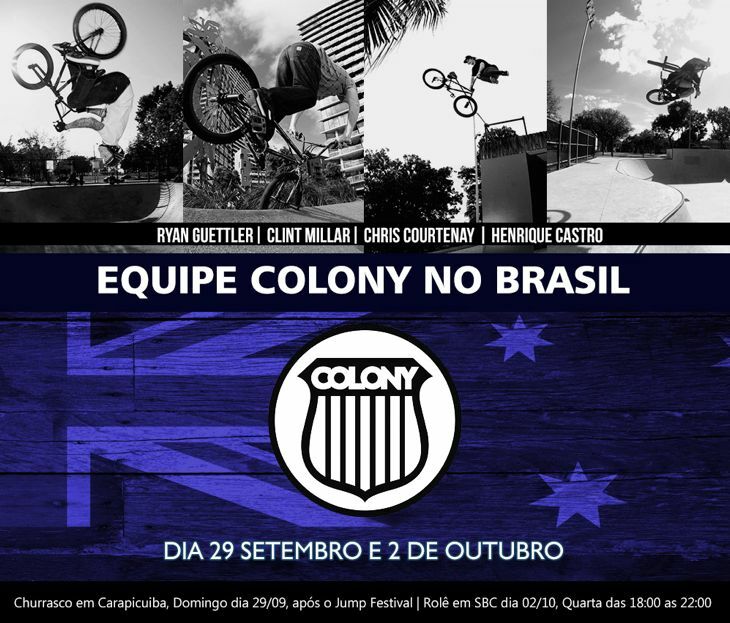 We put together a video to show everyone the highlights of the 2014 Colony Endeavour along with some riding from a few of the team guys. These bikes are available now in Australia with the rest of the world getting them in September. arkit crew’s backyard setup and had a blast of a time. Thanks to the Enarson family for the hookup. Yesterday was another good day. 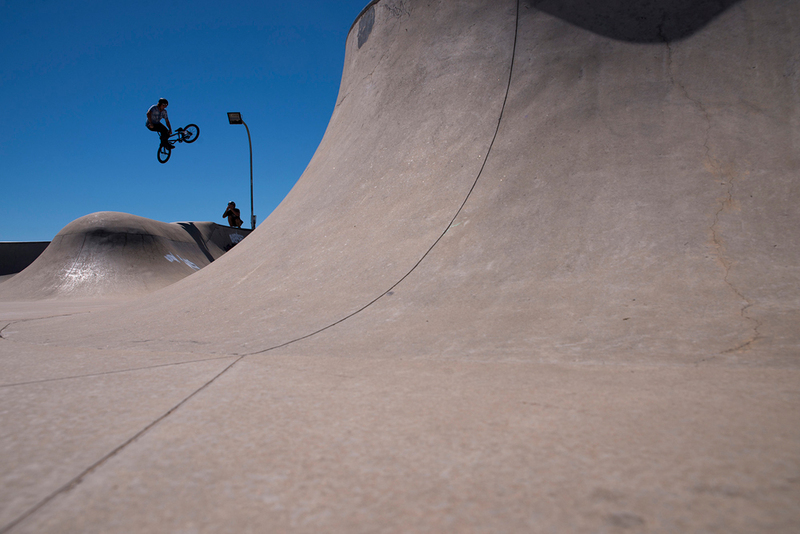 We started out in Maryborough & hit up some local street spots which turned out well. 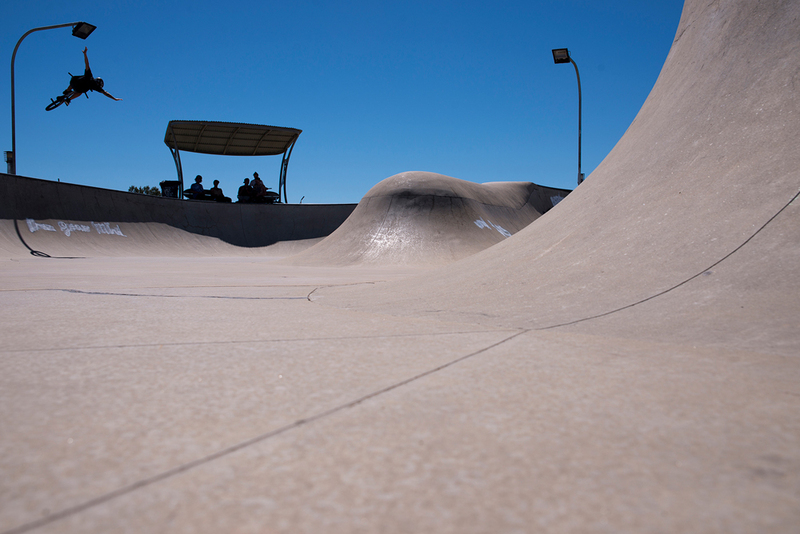 Then made the drive to Woodgate but stopped off in Childers on the way to hit some rails. I was really wanting to show the guys Woodgate though, one for the awesome ramp & also to see the kangaroos that are always hanging right by the ramp. 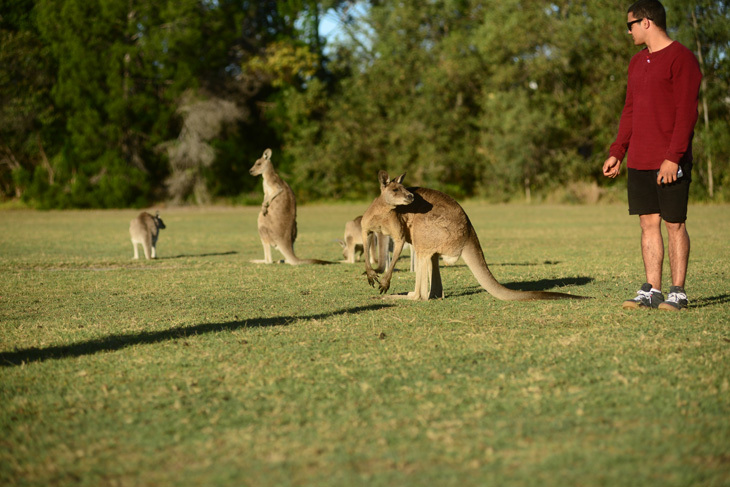 The local wildlife did not let us down & both Jourdan & Brandon got to see their first ever kangaroos. Some good riding went down from Chris as well with some solid stuff going down in the last specks of day light. 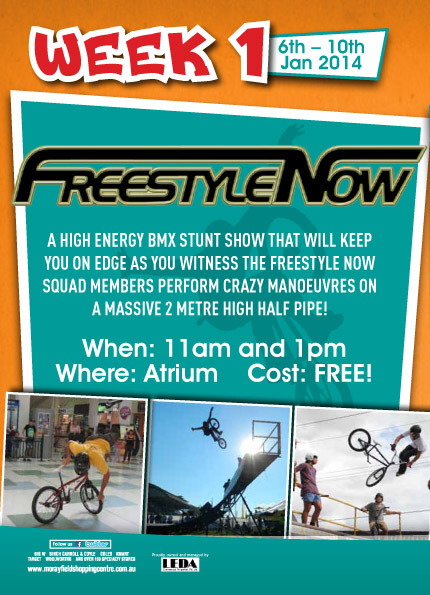 Today we are in Gladstone & will be at M1 Cycles at 11am then the park in town at midday. Come & say g’day !! So last week Chris mentioned he had nearly finished a new web video, then today I get a text saying the video is done and will be online tonight, seems he was busy with Dylan O’Leary. Chris drops some solids in this, well worth 2 minutes and 51 seconds of your time. 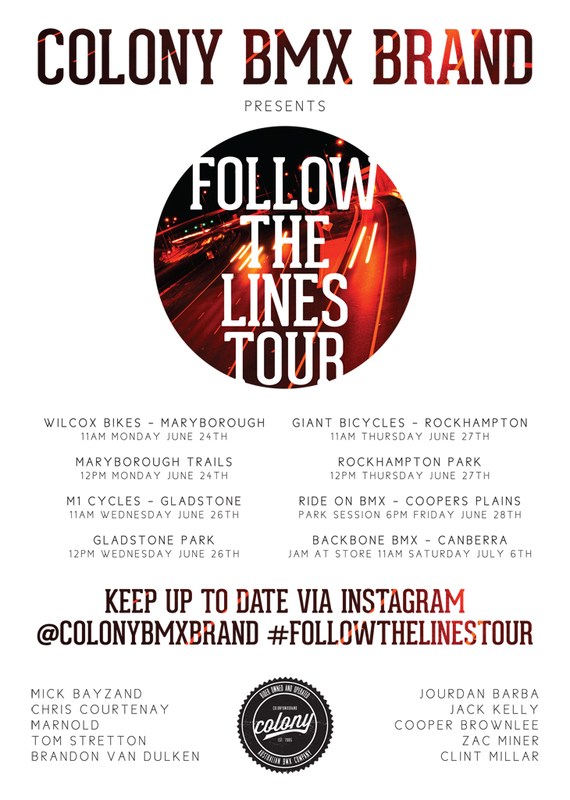 We are very excited to announce the Follow the Lines Tour which will be commencing next week. 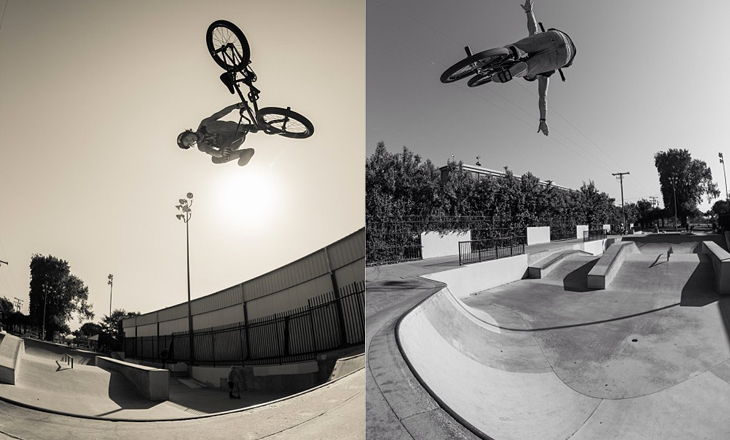 This is basically a filming trip along with getting to hang out with a lot of new riders around the country. Being that it will be school holidays we will be visiting a few stores along the way and their local parks & trails even. 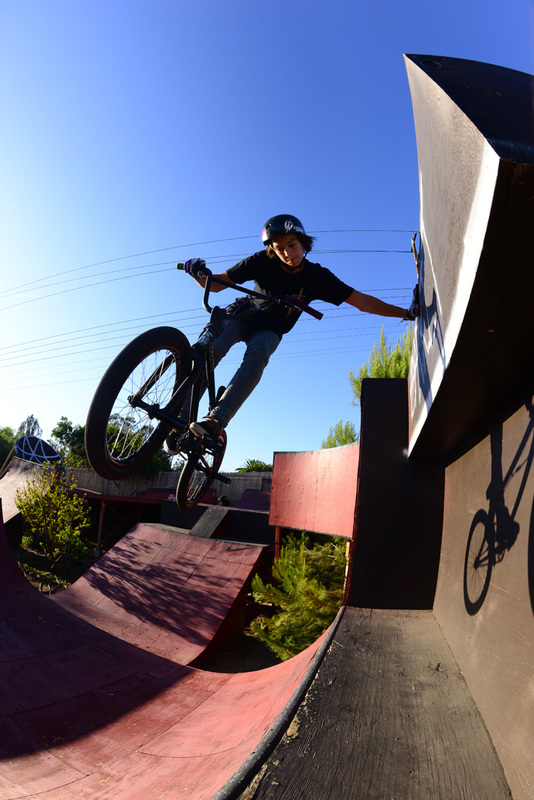 Make sure you get out to one of the sessions at the shops and local park for plenty of giveaways! For everyone in between, we will no doubt be hitting up more parks and spots, so keep an eye on our Instagram to see where we are are to catch up for a roll. Can’t wait for this to begin! A good chunk of the team will be on various parts of the trip and we even have Brandon Van Dulken (Canada) and Jourdan Barba (USA) coming out for it! Both of which have never been here before, so that will be a treat for them & us ! !